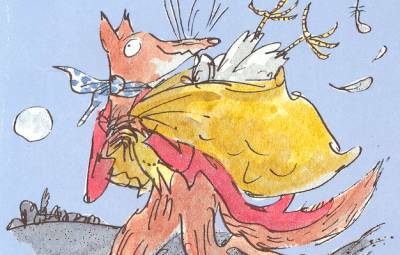 Arguably the best-known Dahl book, this story has not one, but two major motion picture adaptations. There is the timeless 1971 version (renamed Willie Wonka and the Chocolate Factory) starring the incomparable Gene Wilder as Wonka, but there is also the 2005 version starring Johnny Depp in the same role. 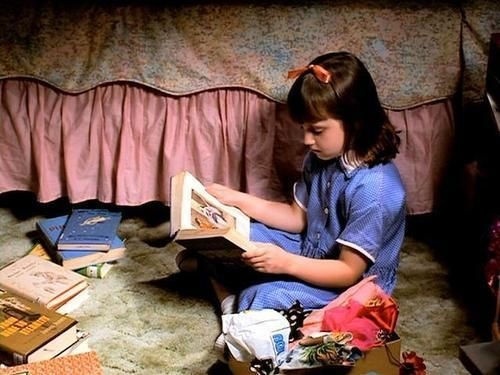 The 1998 adaptation of Matilda starring Mara Wilson and Danny DeVito (who also directed) features excellent performances and has the overall tone of the original story (though it strays from it slightly). This is a movie adaptation that was a staple for many children growing up in the 1990s. 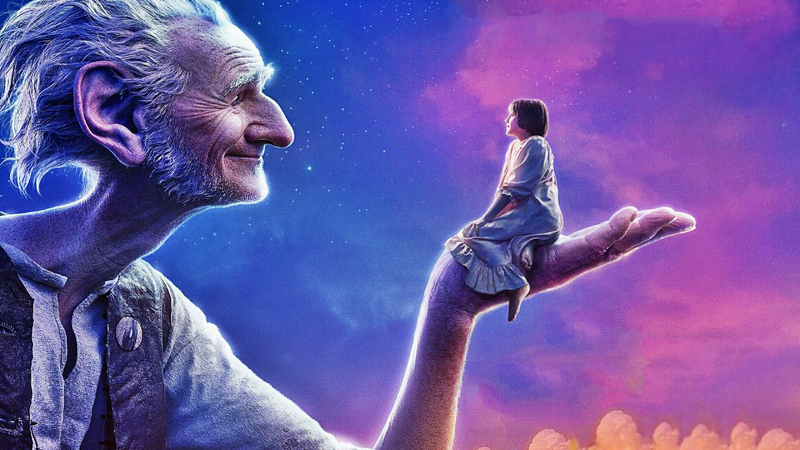 The most recent adaption in our list is The BFG (Big Friendly Giant, released in 2016). It was directed by Stephen Spielberg, and although it did not perform particularly well at the box office, the movie was largely well-received and features stunning special effects. Also of note is Mark Rylance’s performance as the Big Friendly Giant. 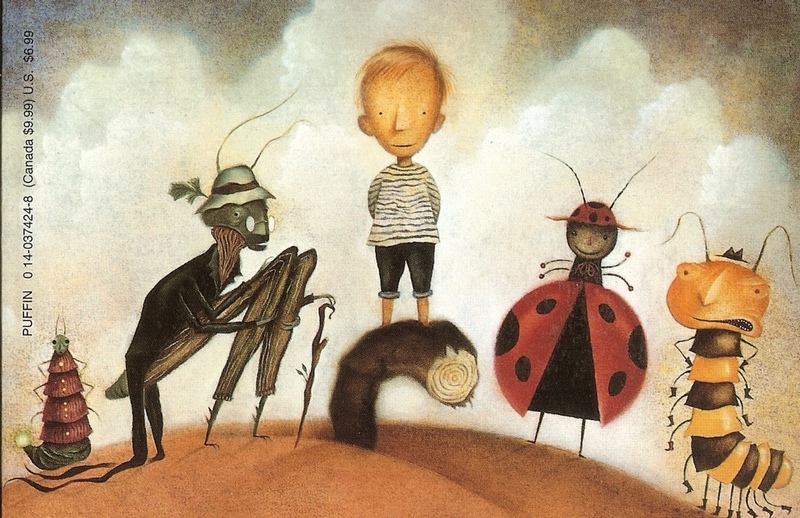 Featuring fantastic imagery and visual design, the 1996 clay animation movie version of James and the Giant Peach is a critically acclaimed, light-hearted adventure that pays tribute to the whimsical and slightly bizarre source material. It also features the vocal talents of Susan Sarandon and Richard Dreyfuss. 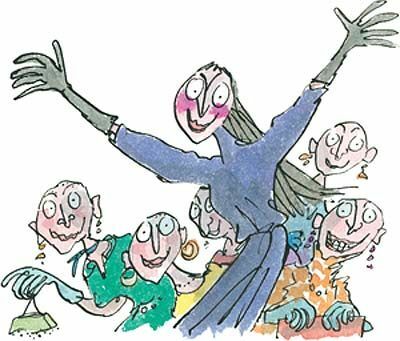 Staying true to the darker tone of Dahl’s original story, the Witches is by far the creepiest and most accurate adaptation on our list. 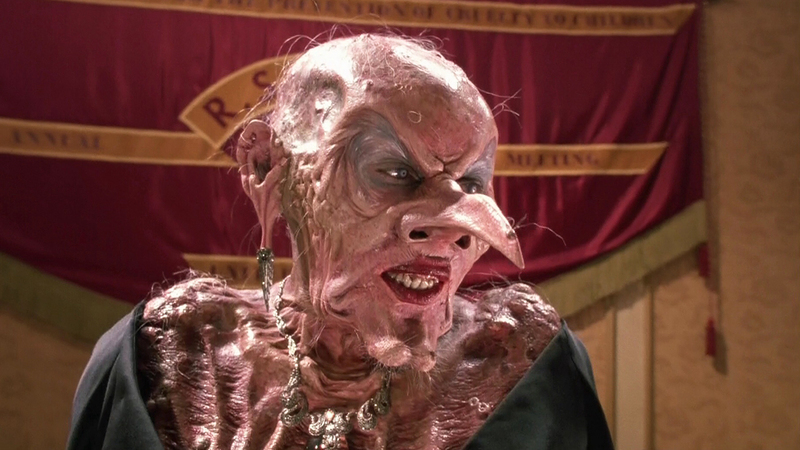 It features an outstanding performance by Angelica Huston and unforgettable (read: profoundly disturbing) puppetry and special effects courtesy of Jim Henson and co. The movie is a Halloween standard for many who grew up in the 1990s. 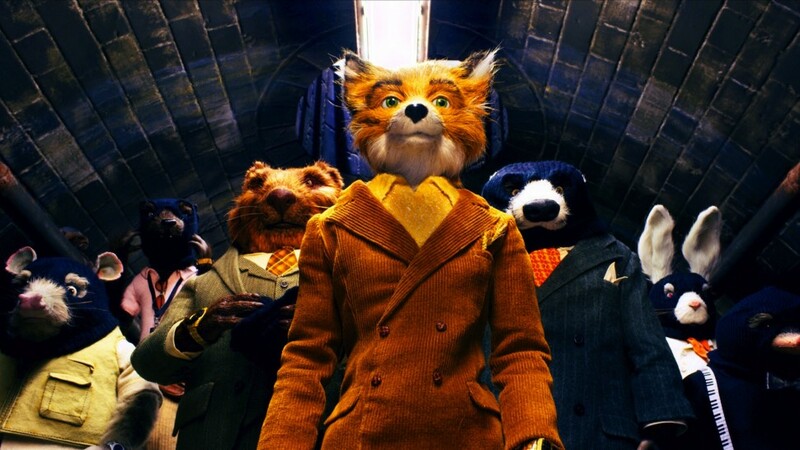 Directed by the always quirky Wes Anderson, the Fantastic Mr. Fox received rave reviews. Visually stunning and with nearly palpable charm, it features the vocal talents of such legends as George Clooney, Bill Murray, and Meryl Streep. These are just a few of the movie adaptations of Mr. Dahl’s works, as they are considered to be easily adaptable and timeless. Whether or not these adaptations capture the darker, more disturbing tone of the originals (many critics feel that they do not), they have provided entertainment and brought joy to countless moviegoers over the years. 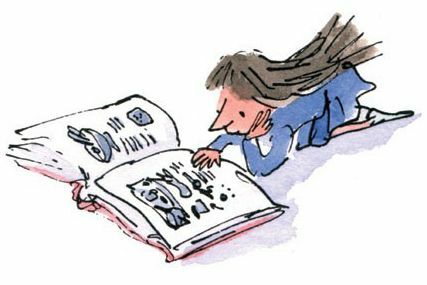 What are some of your favorite Roald Dahl stories and/or movie adaptation? Leave a comment below! Thanks for reading!